We recommend all parties traveling in the backcountry use the “buddy system” and have cell phones. The area has exceptional cell phone coverage considering its remote location. 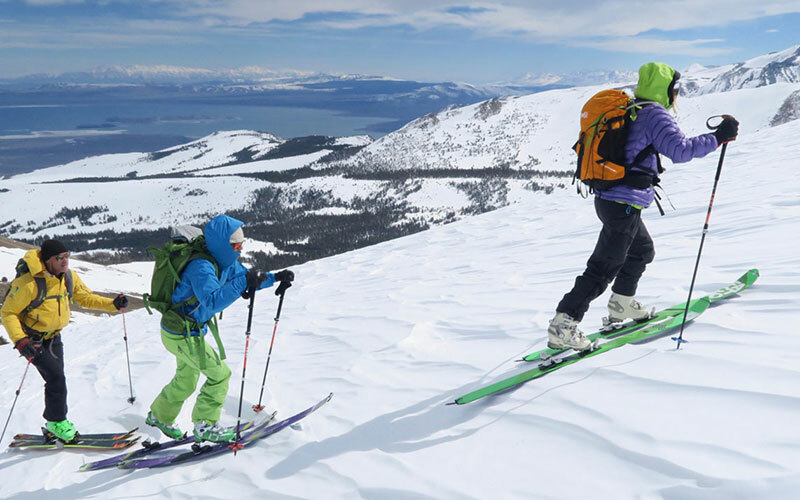 Anyone traveling in the High Sierra should have the 13 winter essentials and survival gear. Mono County Search and Rescue is located in Bridgeport. The phone number (760. 932.7549) is located in the binder. In case of an emergency, call 911. 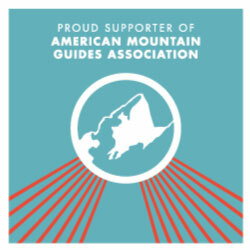 Guides carry two–way radios, a comprehensive Basic Life Support (BLS) first aid kit, GPS, snow safety equipment, and portable Brooks Range Rescue Sled in their backpacks. Larger items such as a backboard and medical oxygen are kept in the heated snowcat. In an emergency, injured parties will be transported in the snowcat to awaiting Mono County Fire / Rescue. 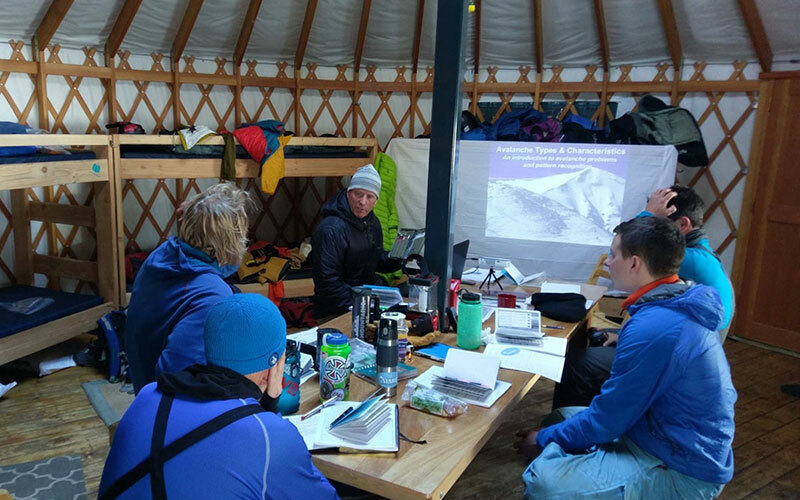 The yurt is located in mountainous terrain near known avalanche paths. Guides will evaluate the conditions pre-trip as well as during your trip. 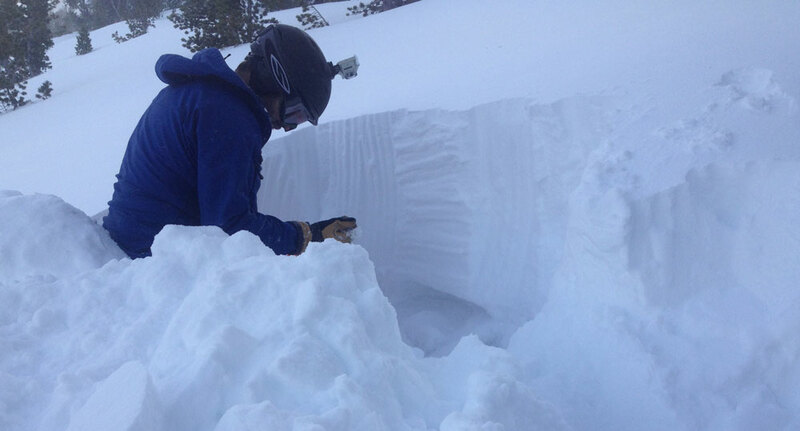 We recommend a minimum of Avalanche Level I training and previous backcountry experience. A trip into the High Sierra can leave you exposed to dangerous winter weather. Changes in atmospheric conditions are difficult to predict and storms can move in without warning. When they do, travel becomes difficult and refuge becomes harder to find. High Sierra Snowcat & Yurt is located at an elevation of 9000 feet. Those coming from sea level or not accustomed to high elevations may to acclimate themselves by arriving in the high country at least 24 hours before your trip. We recommend hydrating several days before your stay and limiting alcohol consumption. It is your responsibility to know the signs of mountain sickness and how to treat accordingly.